Don't make a bet with Lupita Nyong'o unless you're in the mood to get fit! 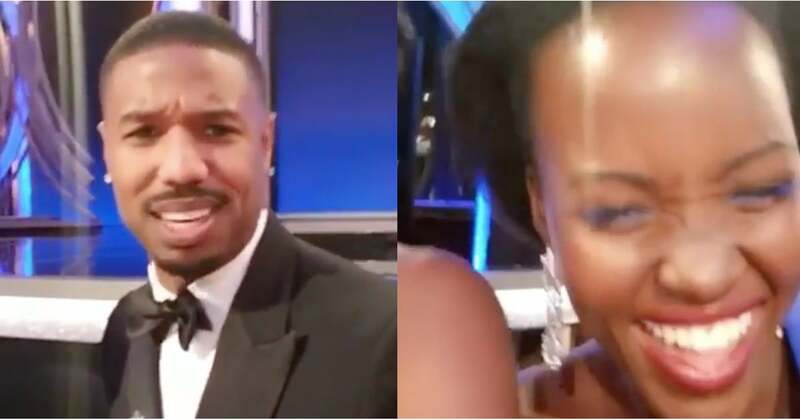 Last year, the 35-year-old actress revealed that her Black Panther costar Michael B. Jordan had agreed to do six push-ups at her request after he lost a bet between them. Apparently Michael didn't learn his lesson the first time around, because the two were back to their old tricks during the 2019 Golden Globes.